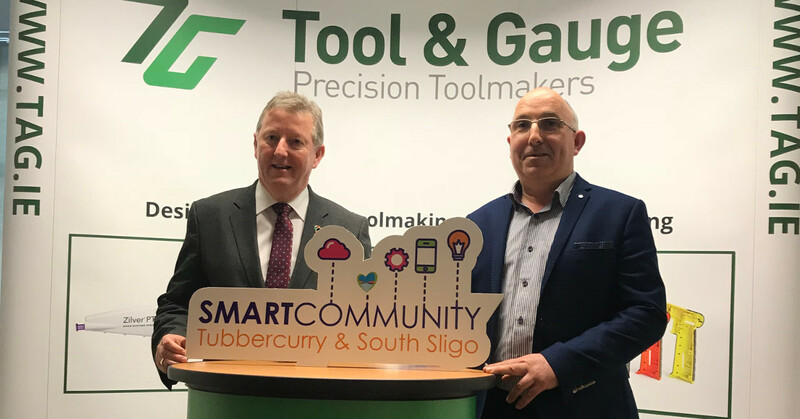 Minister of State at the Department of Rural and Community Development & Department of Communications, Climate Action and the Environment, Sean Canney, was in Tubbercurry, Co. Sligo last week to launch the Smart Community initiative. The launch took place at the offices of An Chroí. After the launch event, the minister paid a visit to Atlantic MedTech Cluster member, Tool & Gauge. 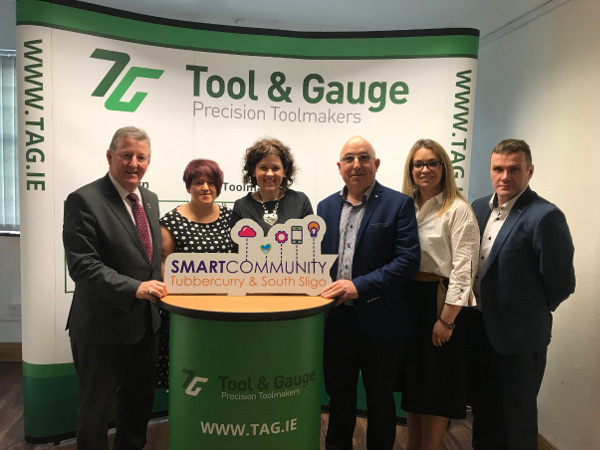 The Smart Community initiative is part of the Government’s digital strategy for Ireland’s regions. The aim is to enhance the use of digital content and technology in rural areas and to support people using digital. 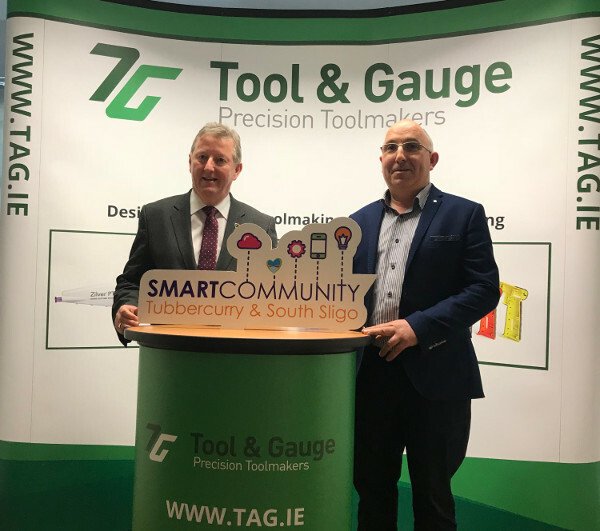 “It was a pleasure to welcome the Minister and to offer our support for the Smart Community initiative,” said Gerry Rafter, Joint Managing Director of Tool & Gauge. “In our business, we provide Mould and Tool solutions to some of the largest MedTech companies in the world. Digital communication and collaboration with these companies are crucial, so technology has been an essential part of our business for many years now.